A few weeks ago I once again attended the really rather excellent UX Cambridge. 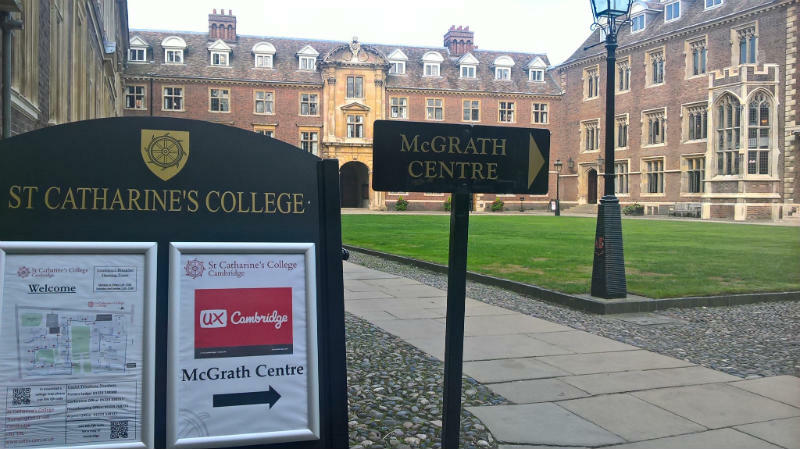 In their own words, UX Cambridge is, “A community-driven, practical User Experience conference in the heart of Cambridge”. It’s a great little conference run by UX practitioners, for UX practitioners and is free from the wishy washy, pie in the sky like messages you often get from the bigger UX conferences. Not only did I share my experiences of Remote UX (check out my UCD from across the Pond slides – A case study in Remote UX presentation if you’re interested in what I had to say) but I also got to attend lots of great talks and workshops. Last year I shared 25 things that I learnt from UX Cambridge. 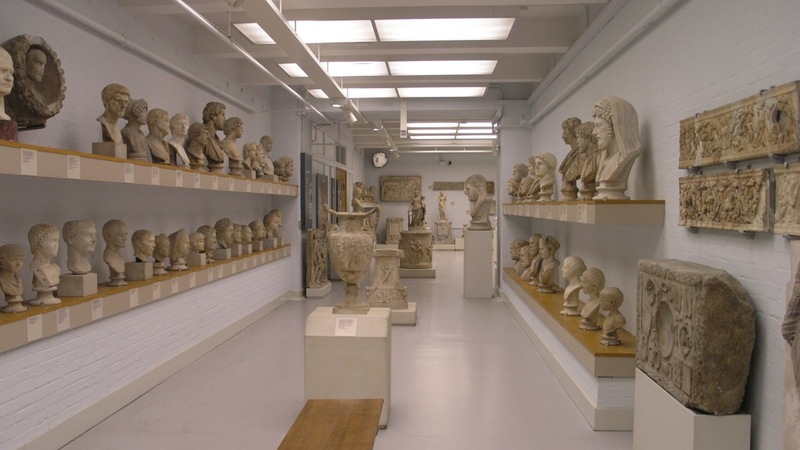 My head must be getting too full of stuff these days because this year I’ve only got 10 for you – It’s like the reader’s digest version, but without the funny little magazine. 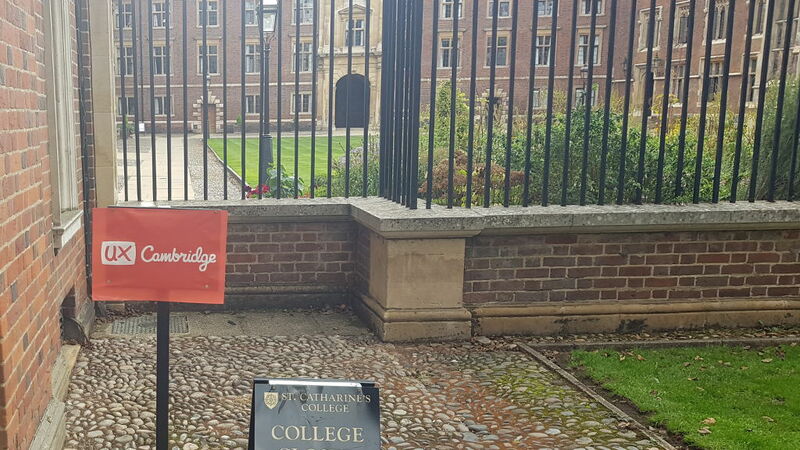 For more write-ups, slides and notes from UX Cambridge 2016 take a look at the UX Cambridge 2016 coverage page on Lanyrd. Jonathon Colman delivered a keynote talk on Wicked Ambiguity and User Experience. He spoke about the need to acknowledge ambiguity and to accept that whilst we can’t truly solve so called ‘wicked problems‘ (like obesity and poverty, you know, the easy stuff) that shouldn’t prevent us from tackling them. A key message was to acknowledge bigger problems, not run away from them. I think this is something that UX is particularly good at. 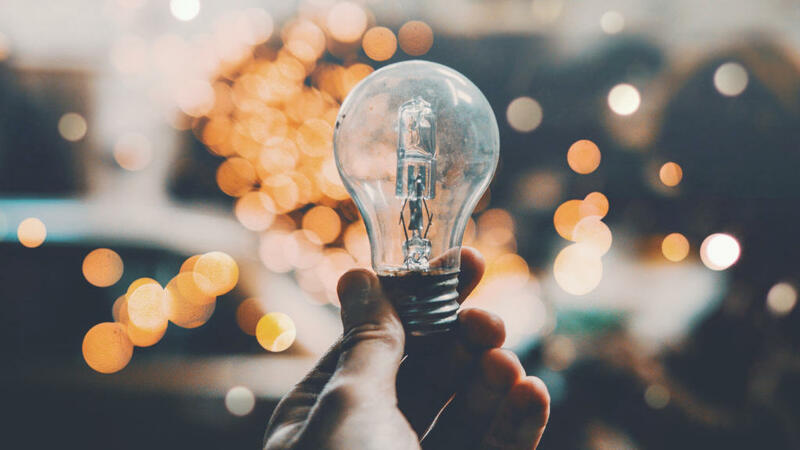 User research often shines a light on a whole bunch of problems and whilst design on its own can rarely solve them, it’s often a good place to start. Chloe Heath of Modern Human spoke about the importance of having a diverse team. You see it’s been shown that the harder the problem, the more effective a diverse team are at solving it. Design problems generally only come in ‘hard’, ‘super hard’ or ‘wicked’ flavours, so clearly having a diverse team is a big help. One thing I love about UX is the sheer diversity of the people working in the field and clearly this is something that we should continue to encourage. 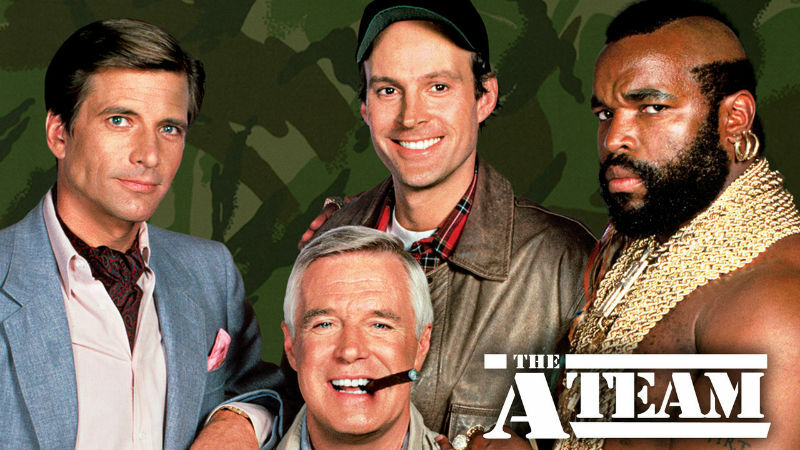 Now we know why the A team were so damn good! Jane Austin (no, not the 18th century writer – the director of design and UX at moo.com) spoke about the importance of radical trust, both within a team, and within an organisation. Micromanagement never ever results in great design and as anyone who has ever been micro-managed will tell you, it certainly doesn’t result in a healthy team, or organisation. It’s only when designers and design teams are truly empowered that great design can really flourish. Jane also had this great piece of advice – give people a purpose, rather than simply a job. Don’t ask a team to create a design, ask a team to make the world a better place! Tomomi Sayuda and Lynn Chung from Fjord (a design and innovation consultancy) ran an interesting workshop called RolePlay MAKESHOP. 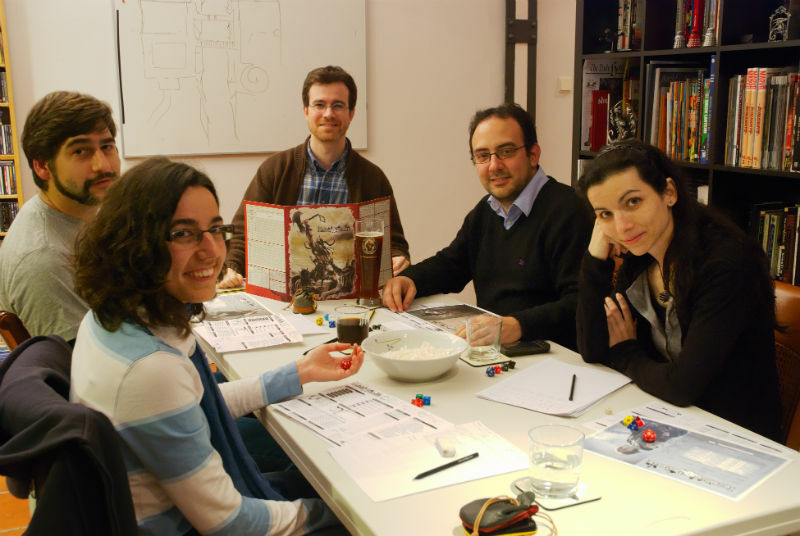 The workshop was not only great fun (my team had to enact the pain and misery of an overly complex password policy – not an easy thing to do) but really reinforced the power of roleplay. There is something about physically acting out a scenario that really helps to bring a problem, or indeed a potential solution to life. Roleplay is a great way to get stakeholders to experience a problem, to showcase a potential solution and to build empathy for users. It is also a great team building exercise and something that I’m keen to incorporate into my next design project. Spencer Turner (no relation) talked about the struggles of applying lean UX within large organisations in his talk titled Lean UX hasn’t been embraced by large organisations – it’s not them, it’s us!. One great piece of advice that he had is to talk about outcomes not outputs. We have a tendency within UX to talk a lot about outputs. I guess in some ways our outputs, be they personas, user insights, prototypes, wireframes, sitemaps and so on are the yard sticks with which we judge ourselves. We stash them away in our portfolios for future reference and neatly wrap them in a little bow to hand them over to development teams. However, organisations, and certainly those at the top of organisations, don’t care about outputs, they care about outcomes. They care about more customers, greater revenue and better customer satisfaction. Talk about the outcomes a UX design project can help to deliver, rather than the outputs, and you’ll find a lot more ears pricking up. David Hoang, product design lead at One Medical Group delivered a great talk about product discovery and design called There and Back Again. One piece of advice that really resonated with me is that you should create as high fidelity prototypes as possible – something that Jake Knap, the man behind the famous Google ventures design sprints also advocates. This isn’t to say that you should only create high fidelity prototypes, but if it takes about the same amount of effort to create a visual mock-up as a set of wireframes, then you’d be better off creating a visual mock-up. Why? Because you’ll get a lot more user and stakeholder feedback from a higher fidelity prototype. You’ll also be able to user test a design which is closer to the real thing and therefore more realistic. With the ever growing set of design and prototype tools out there (check out my guide to UX prototype tools for a thorough listing) it’s now ridiculously quick and easy to create high fidelity prototypes, so there’s really no excuse not to do so. Fiz Yazdi and Jesmond Allen of CXPartners – a UK based UX and design consultancy delivered a splendid talk called Are you ready… to manage UX?. They spoke about their experiences helping a local authority and financial organisation to build their internal UX capabilities. 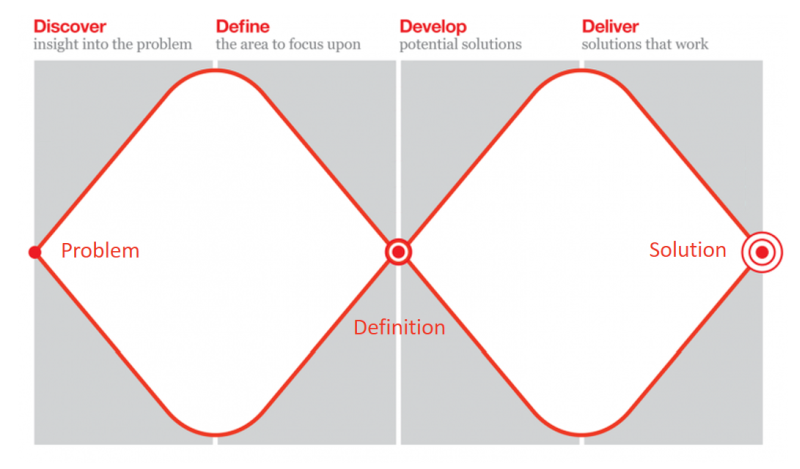 The goal of raising the collective UX bar within an organisation is something that will be familiar to many, and certainly a challenge that I currently face within my own organisation. A key piece of advice for anyone faced with this same challenge is to see yourself as not just a UXer, but a change manager as well. UX design is as much a mind-set, as a set of tools and techniques, and changing hearts and minds within an organisation is something that the field of change management knows a thing or two about. I’m a firm believer that with a little bit of help and assistance, anyone can carry out UX work. Sure you can’t become a UX Jedi like myself overnight (it takes at least a week! – only kidding), but really anyone can carry out user interviews, run user testing sessions or have a go at creating some UI designs. One of the key messages across many of the talks at UX Cambridge was that as more and more teams and individuals have a go at doing UX activities, grizzled UX professionals like myself need to be well versed at coaching them. As any coach will tell you, coaching someone to do something, is very different from doing it yourself. I’m certainly conscious that like a lot of senior UX professionals I need to work on that difficult transition from playing to coaching. Boon Yew-Chew of Sapient Nitro (not something the Power Rangers shout just before they’re about to vanquish an enemy, but a design agency) ran an interesting workshop called Visual Thinking for Service Design. It really brought home the power of using visuals to help bring a problem to life. 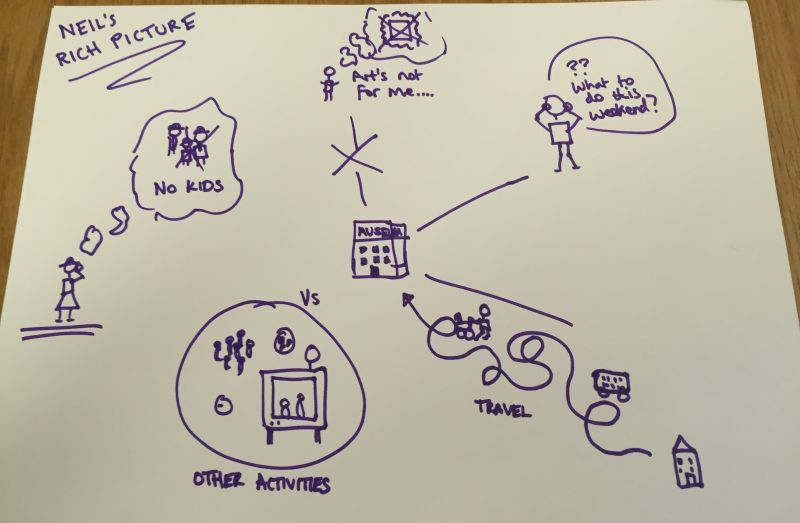 In particular I liked the idea of rich pictures – cartoon like sketches visually showing a complex problem or domain. They remind me a bit of system sketches (one of the games I covered in my How to ditch meetings and start playing games presentation) and are something that I’m keen to use for future projects. I even created my own mini rich picture during the workshop showing some of the challenges faced trying to attract people to a fictional local art museum. Don’t snigger – every artist has to start somewhere!